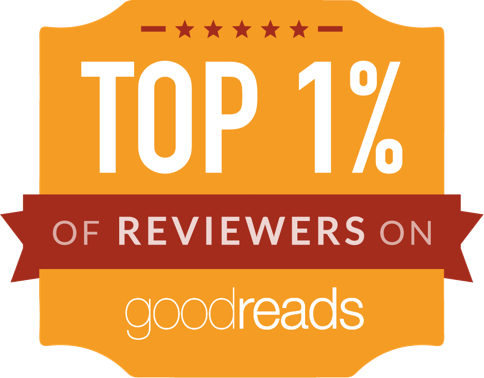 When I first stumbled upon Trial by Fire, I had marked it as a pass on my Goodreads account. I’m not sure why when I look back at it other than the fact that it features witches and I rarely enjoy witch-focused books. I also think it was because the synopsis made me think about an anime I watched as a teen called .hack//sign. The show follows a set of video game characters that also have alternate “real-world” lives; where one character is, coincidentally, sick in the real world but is of course fine in the game. All I know is that it confused me on so many levels and I still have no clue what the ultimate meaning of the show was . In addition, having read Claudia Grey’s A Thousand Pieces of You novel a week or so before I read Trial by Fire made me more receptive to reading a book with alternate dimensions because I really loved A Thousand Pieces of You (ATPOY) and more importantly, it was executed very well. So I went in with a more positive attitude when it came to reading this book. The difference between the execution of ATPOY and Trial by Fire is that the narrator explains how alternate dimensions work early in ATPOY whereas in Trial by Fire the reader learns as the heroine learns–which I think works for each respective story and adds another level to the reading experience. ATPOY focuses on chasing someone through alternate dimensions to solve a mystery and as such, the reader needs to know how everything works early on to enjoy the journey. Trial by Fire is also focused on a mystery of sorts, but because the heroine doesn’t understand the world she is now in, she learns as she goes and in turn, the reader must do the same. The world Lily finds herself in is pretty cool. I think my inner science geek enjoyed how the witch-craft was more science based than “magic” based. The world really reminded me of the anime/manga Full Metal Alchemist where they use elemental science for various purposes in a world that is almost medieval but has little touches of the modern world here and there; which is really interesting to read about. So I didn’t mind learning as I was going and even enjoyed learning about this world as I went (which is why I gave it the .5 rating I did because I really loved this aspect). Lily wasn’t all that exciting to me as a heroine. But the cast does its job well. I like that there is a villain that you can easily dislike. As for the romance, it definitely didn’t go the way I expected and it didn’t play as huge of a role as I expected either. 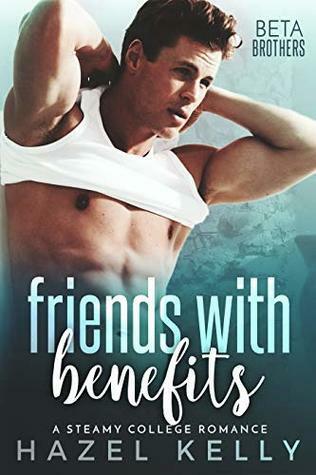 So if you are looking for a romance-driven book, this isn’t it! I’m interested in seeing where this series is going to go because the last few chapters are where things started to get my attention. I don’t mind slower inaugural books that build up so long as the sequel delivers and I kind of get the vibe that this second book will deliver now that the plot is going somewhere–so I look forward to reading Firewalker in September but I’m not exactly counting down the days until its release either. I completely forgot that Rowan was going to get his own POV short story until I saw it at my library. I actually really enjoyed it. I thought it brought a fresh perspective to the story. It’s been so long since I’ve read Trial by Fire that I don’t remember all the particulars so it was hard to recall all the details. Considering it was only a couple of pages long, I thought it did a good job getting the point across and recreating the scene. All and all, a good novella to read after Trial by Fire. I really wasn’t sure what to expect with this sequel but what we got wasn’t what I had hoped for. It was so boring! There were some promising little tidbits at the start but they get pushed to the side to focus on some monotonous day-to-day stuff. And I get it, you needed to establish the circumstances these characters find themselves in; but make it a little more worth my while. Nothing was happening and I didn’t want to wait around for a great cliffhanger ending to make me feel compelled to read the 3rd and final novel. I did enjoy reading this book and I could see why lots of people like it. But if you are like me and want a faster-paced book that doesn’t focus solely on character building, this series might not be your cup of tea. Those who enjoy lots of character development and world building at a slower pace will love this series!